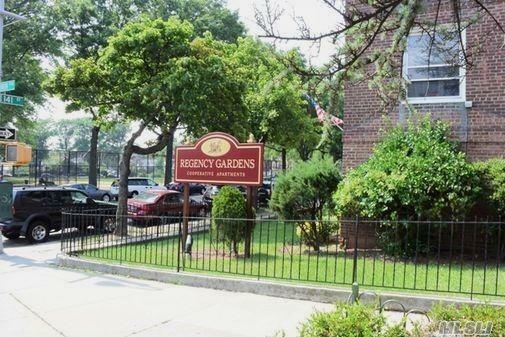 1 Bedroom At The Regency Gardens Complex. Beautiful Sunny Apartment On The 2nd Floor. Refinished Hardwood Floors. Close To Stores And Public Transportation. Investor Friendly Building, Subletting Allowed.